Garage doors are constantly changing. Nowadays, garage doors do a lot more than just go up and down. 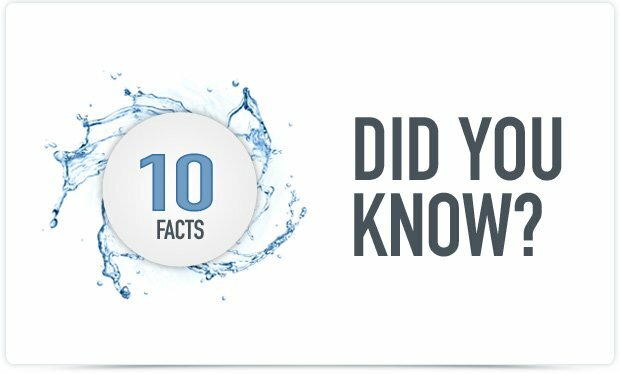 Let’s talk about ten facts that you may not have been aware of about new garage door models. In surveys conducted, 71 percent of homeowners use their garage doors as their main entryway, not their front door. This is because of the convenience of parking your vehicle inside and just walking in. In some regards you could even say it is the front door’s replacement! A garage door that is replaced, fixed or added to a home can add between 1%-4% value to a home, just by existing. This was conducted through a study nationally by real estate agents. Any upgrade to your home can increase the home’s value, even if it happens to be something as simple as your garage door. If you want your home to stand out, a new carriage house garage door, or overhead garage door might be perfect for you. There are so many different styles and colors for garage doors that there is no reason your garage door can’t stand out among the rest. With trendy styles like contemporary garage doors, wooden garage doors, or carriage house garage doors, you can make your garage door be the standard for your neighbors to meet! We mentioned earlier that a garage door is used more than the front door, but what happens if you can’t use the garage door? What happens when your power goes out? Newer garage door models are equipped with backup batteries that will work, even in the event of a power outage, so no need to worry. 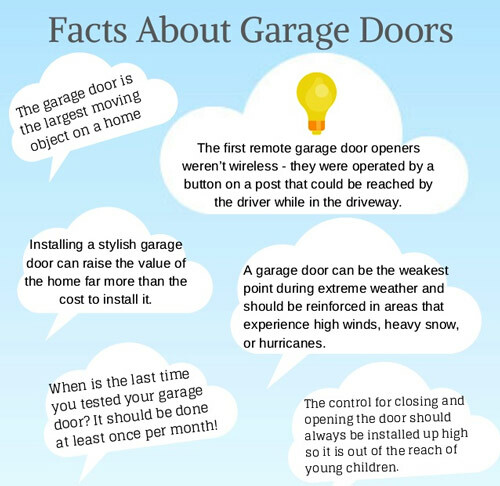 The more advanced we get with technology, the more features garage doors have. Now with keypads on your exterior of your home being the new thing, an upgrade has come along. You can now use fingerprint recognition on your garage door. No more remembering codes, just place your fingertip on the scanner and go. No matter what look you are going for with your home, modern, old school, or futuristic, you can have it your way. There are literally hundreds of garage door styles, colors, and designs. Why would you want to look like everyone else? Stand out with your own design. You have seen homes destroyed by storms leaving nothing but a pile of rubble. Now, wind experts are making a recognition that garage doors can help prevent this. A wind-resistant, code approved garage door can help to keep your home protected during a storm. We all know that it is dangerous to forget to shut your garage door. It is basically asking criminals to rob you. Now garage doors can come equipped with in-house monitors that will remind you if you leave your garage door open. Garage doors can actually save you money, if you get your garage door insulated. This was confirmed by the federal government and they offered tax credits to garage door owners that were replacing their garage door with a insulated garage door that qualified. This can save energy and money! This is not the job for a do-it-yourselfer. Garage door installation is dangerous and should be left to professionals, like Clarks Garage Door & Gate Repair. We can get the job done in no time, whether it’s garage door repair, garage door installation, or even gate repair! 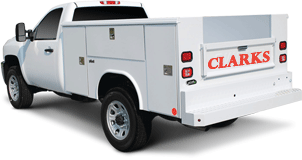 Call Clarks Garage Door & Gate Repair at (877) 622-8183 today!